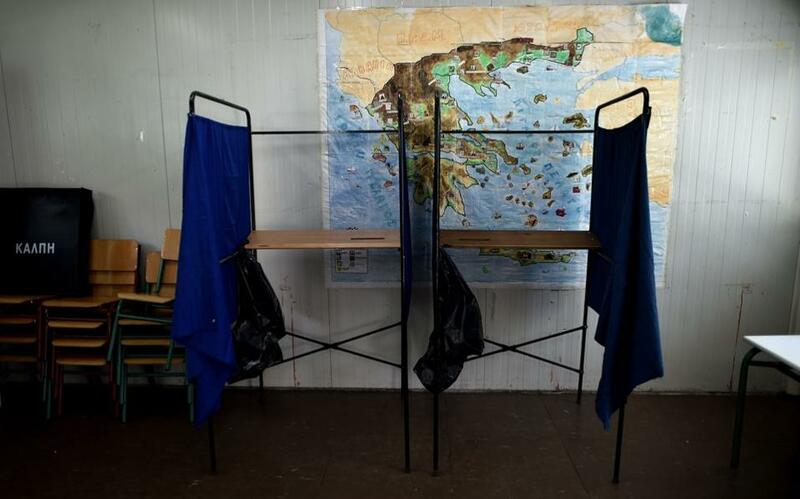 As Greeks go to the polls for the third time this year, follow the day's developments via our live blog. Will SYRIZA return to power after its election win in January or will New Democracy cause an upset? We will follow events and keep you updated.